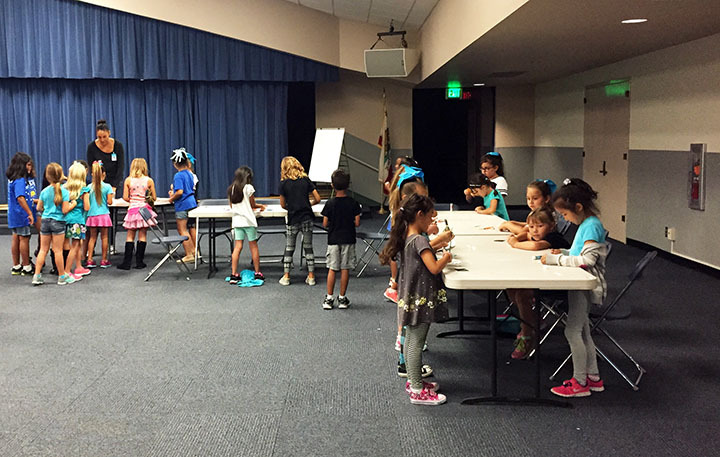 Thanks to the Bryant Ranch Elementary School PTA and parent volunteers, students enjoy the “Art Cart” every Friday at lunch. 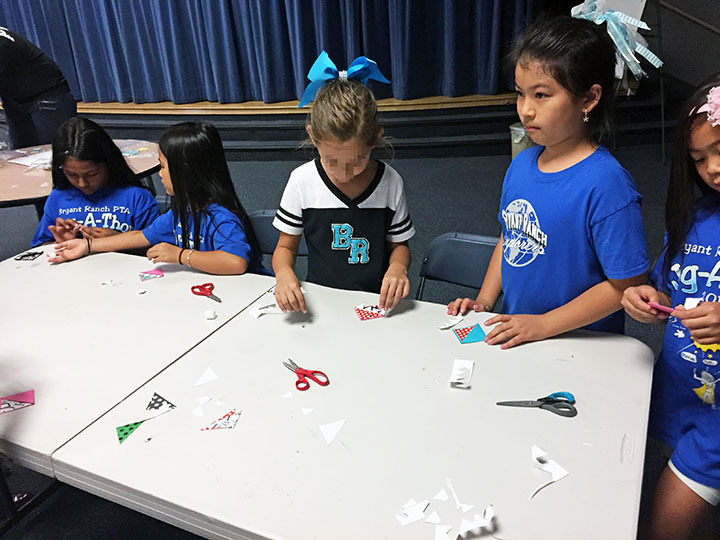 Today, Oct. 16, students made monster bookmarks with supplies from the cart. This was an optional activity for students. Be the first to comment on "“Art Cart” at Bryant Ranch Elementary"